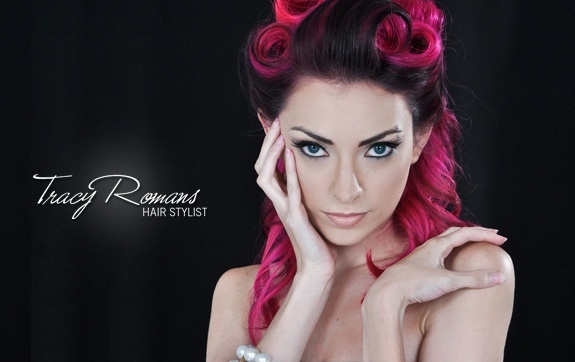 I am a licensed cosmetologist who trained at the Cosmetology Institute Paul Mitchell School in Temecula, California. I like to take advantage of any additional training to keep up on the latest techniques and trends in the industry to give my clients the most up to date looks. I been certified in Locket Hair Extensions, Brazilian Blowout treatments, and Pureology Product Knowledge. I am also a certified Make Up Artist, trained at CMC Make Up School in Huntington Beach, California. 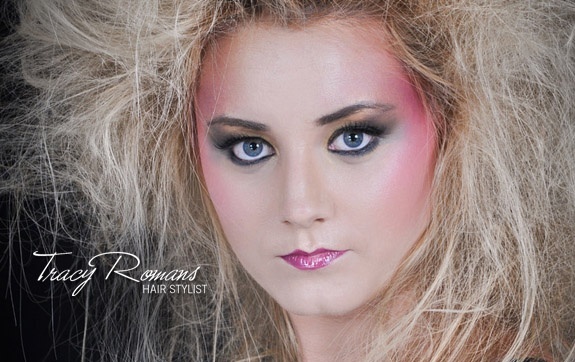 Skilled in everything from basic beauty make up, bridal make up, photo-shoot make up, runway make up, avant-garde designs, and airbrush make up. Experienced in weddings, photo-shoots, fashion and runway shows. As an artist I am flexible and accommodating to my clients and brides needs. I am passionate at what I do and it is my goal to make every client feel confident and beautiful when they leave my chair. © 2019 Tracy Romans | All Rights Reserved.